Maxime Mary Blog: Kevin ! 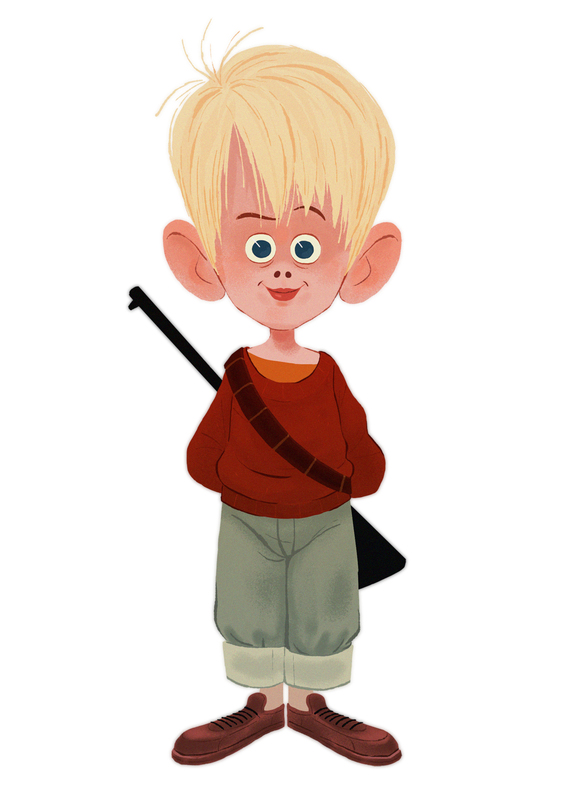 Kevin Mccallister, Good times!!! Nice work. haha really awesome characteture! I find it really difficult to capture the actor but you did it brilliantly!